Thomas Fresh works with a small number of white onion growers that consistently deliver high-quality produce. White skin and flesh. 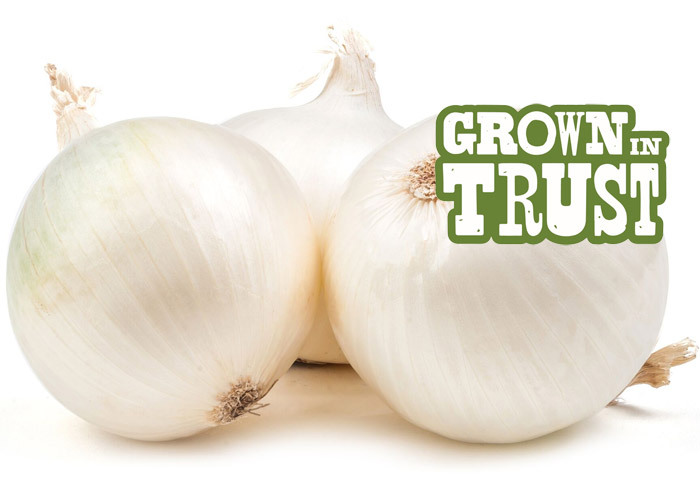 They offer a bolder flavour when compared to red onions, but are more mild than a yellow. Commonly used in Mexican dishes. White onions can usually be substituted for yellow onions in recipes. Our diet has included onions for more than 7,000 years!